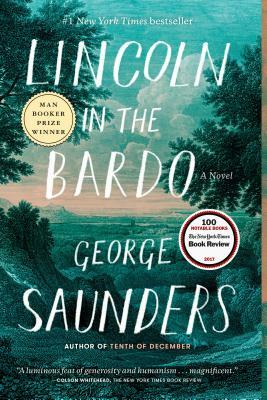 Lincoln in the Bardo: A Novel (Paperback) | Eagle Harbor Book Co.
A breathtaking look at grief, as President Abraham Lincoln loses his young son while in the White House. The moving, sometimes humorous voices in this book paint loss in so many rich hues. I also highly recommend this as an audiobook.